Phil Collins has announced a fresh round of Still Not Dead Yet Live! Tour dates in the United States for this fall. The legendary singer-songwriter will return for a 15-city run, kicking off on September 23 in Dallas, Texas with additional stops confirmed in Houston, Tampa, Atlanta, Charlotte, Detroit, Pittsburgh, Buffalo, New York City, Louisville, Omaha, Denver, Phoenix, and San Francisco, culminating on October 19 in Las Vegas, Nevada. The tour's name is a reference to the 68-year-old's 2016 autobiography, Not Dead Yet. Tickets go on general sale at 10am local time on March 30. 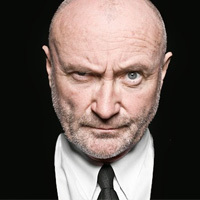 Click here to compare & buy Phil Collins Tickets at Stereoboard.com. Phil Collins has announced his return to continental Europe for the fourth leg of his Not Dead Yet tour. Phil Collins will bring his Not Yet Dead: Live! tour to Australia and New Zealand early in the new year. 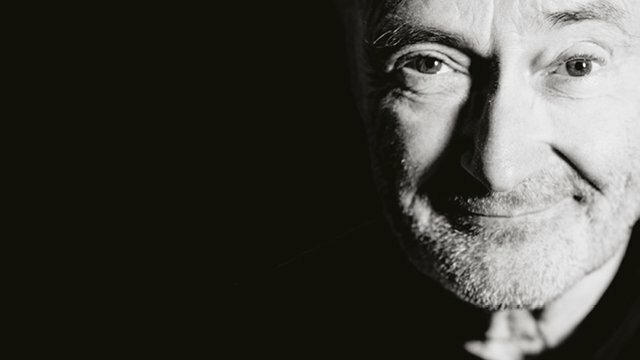 Phil Collins has announced a new career-spanning compilation.